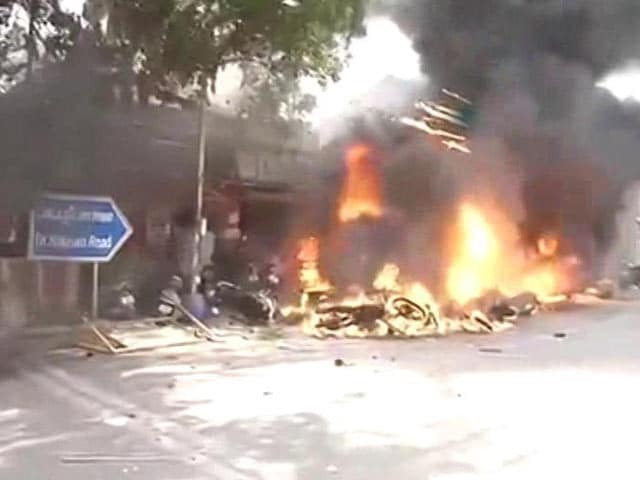 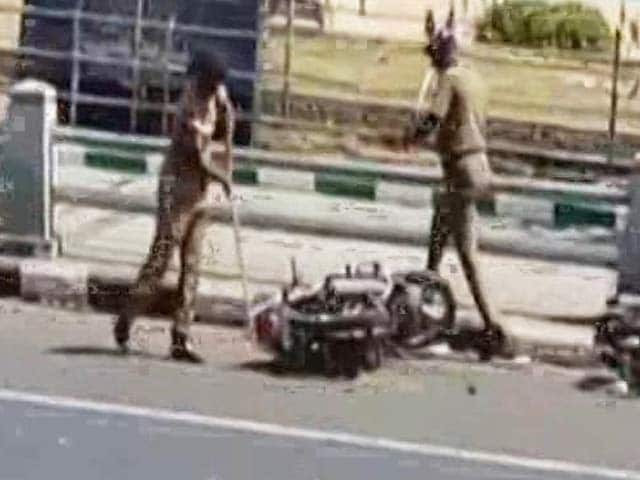 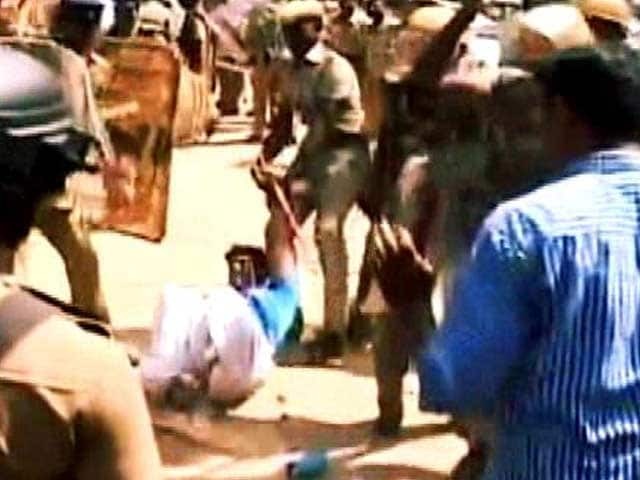 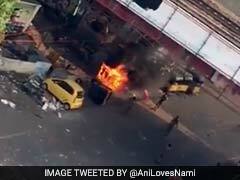 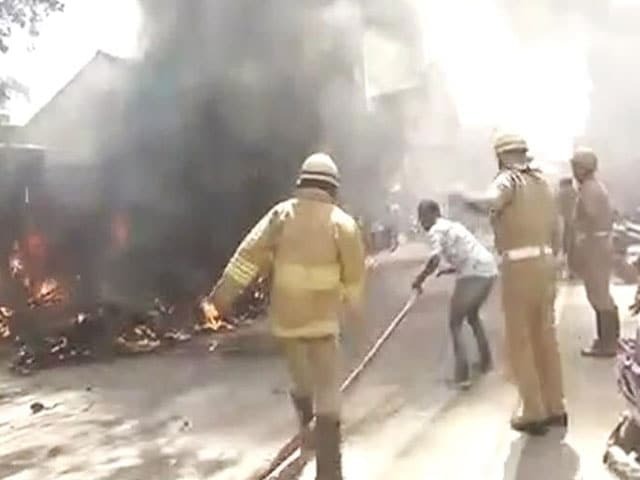 The National Human Rights Commission has issued notices to the Tamil Nadu government and the state police over reports of "unprovoked excesses" committed by the forces in quelling the pro-Jallikattu protests in Chennai. 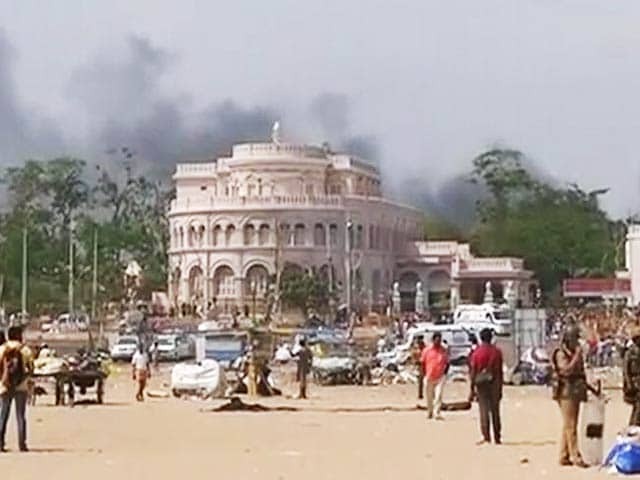 Opposition parties the DMK and the Congress boycotted the Governor's address in the Tamil Nadu assembly this morning over the police action on protesters at Chennai's Marina beach who are demanding that the ban on Jallikattu, the bull taming sport, be permanently lifted. 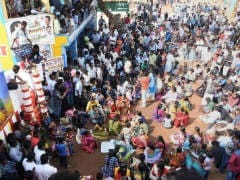 Tamil Nadu government has issued a set of stringent guidelines for safe conduct of Jallikattu, which includes CCTV surveillance of the festival and medical examination of bulls before beginning the event. 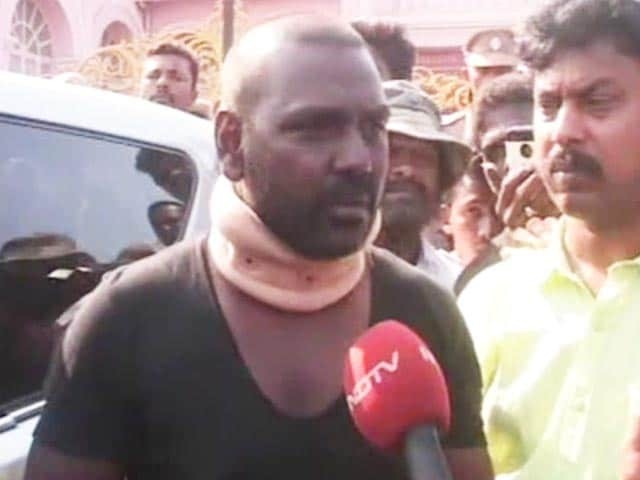 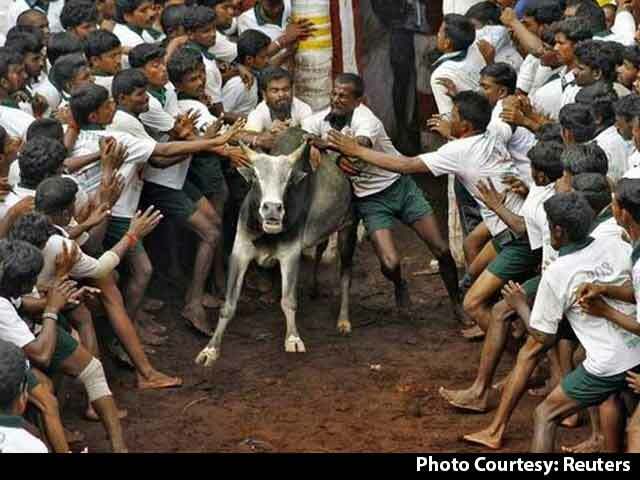 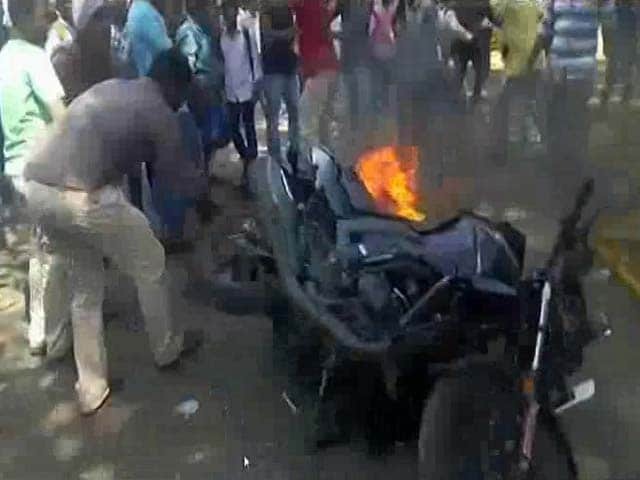 This came after two people died in the state's Pudukottai during the bull-taming festival. 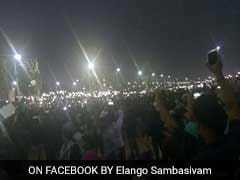 Chennai's giant Jallikattu protest at the famous Marina Beach, leaderless and apolitical, has earned praise from the city police for the "extraordinary calm & peace" that the protesters have managed even thousands present at the site at any given time since Tuesday evening. 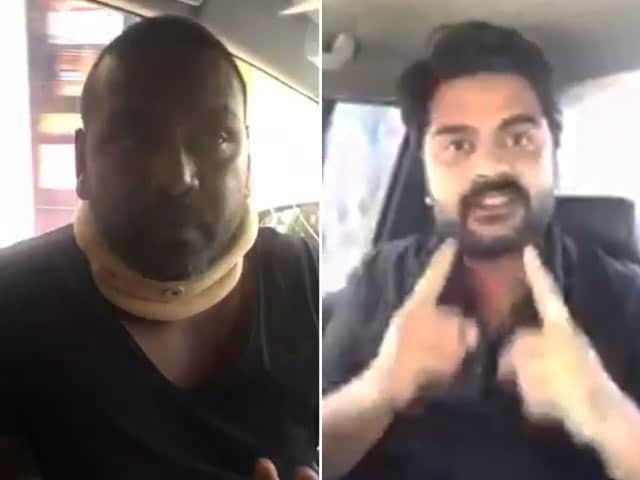 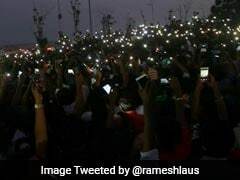 Senthil Nayagam, a 40-year-old IT professional, takes a break from constant tapping on his smartphone only to join slogans in support of Jallikattu and "Tamil pride". 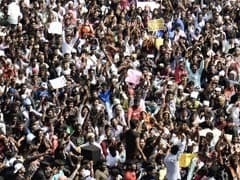 IT professionals, actors, singers, bankers, housewives and college students - they are the little dots that make up the sea of protesters at Chennai's Marina Beach demanding that Jallikattu, the ancient bull taming tradition banned by the Supreme Court three years ago, be restored. 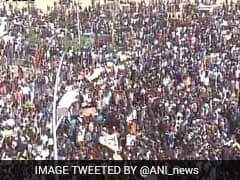 Thousands are protesting across Tamil Nadu in support of bull-taming sport Jallikattu and demanding ban on animal rights group People for Ethical Treatment of Animals or PETA. 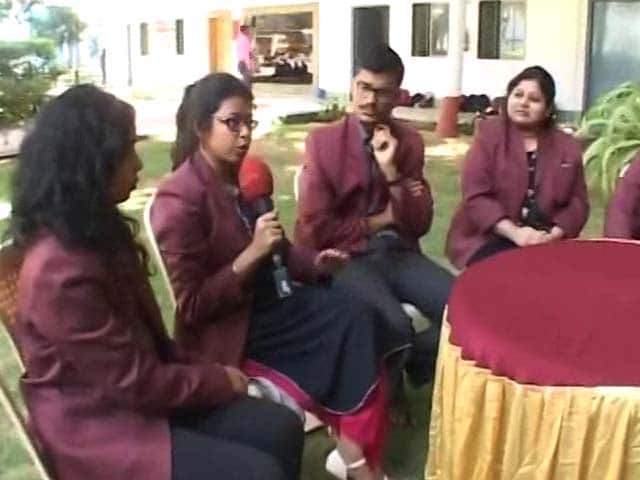 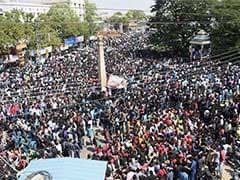 The protests, mostly by students and techies, entered second day on Wednesday. 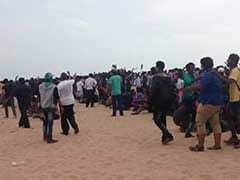 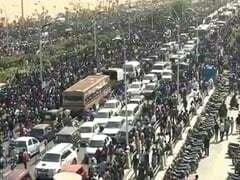 Nearly 3,000 thousand students are protesting at Chennai's Marina beach since last night. 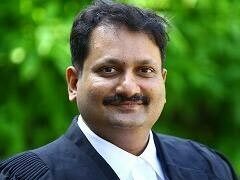 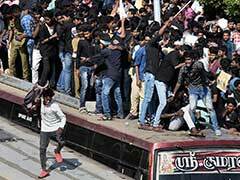 The Madras High Court today said it will not "interfere" on the issue of protests in the city against the ban on Jallikattu, holding that the Supreme Court was seized of the matter. 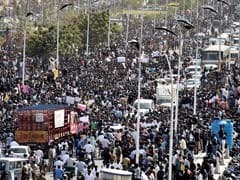 Over 3,000 people, mostly students and techies, are protesting at Chennai's Marina beach since last night demanding permission to host the banned bull-taming festival Jallikattu in Tamil Nadu and a ban on animal rights organisation People for Ethical Treatment of Animals or PETA. 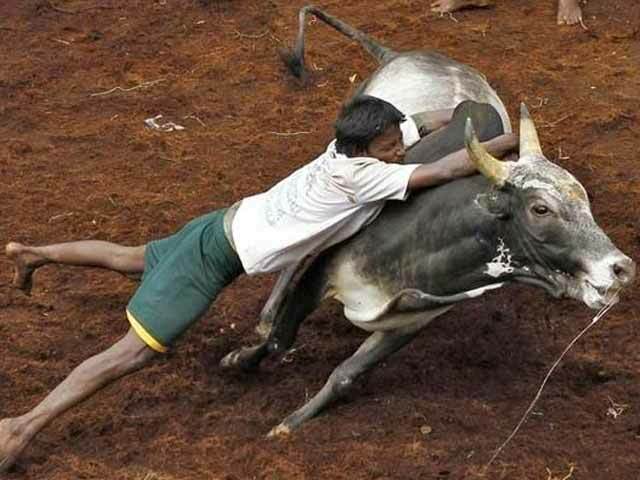 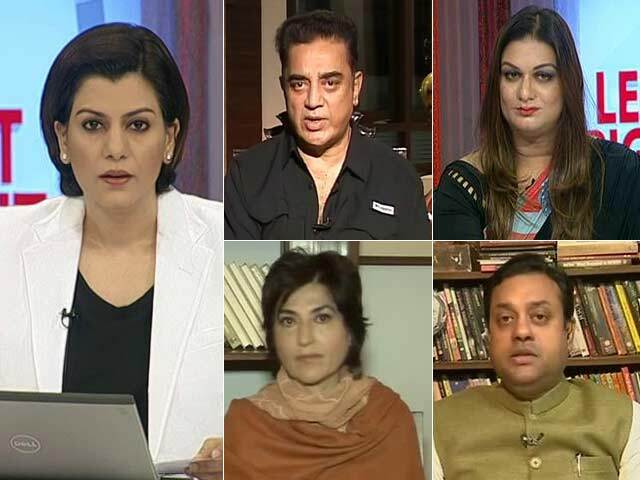 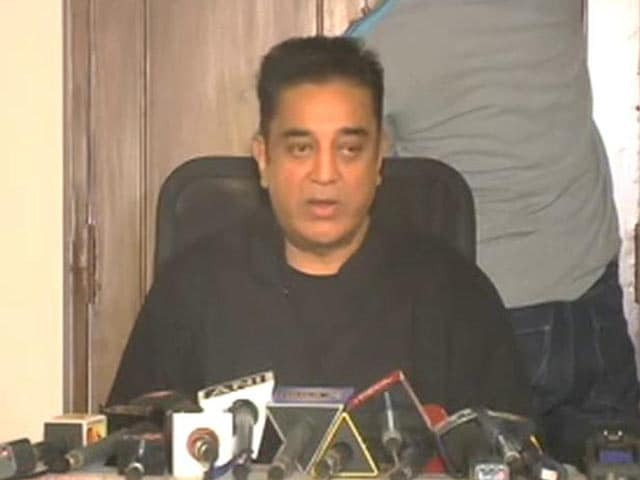 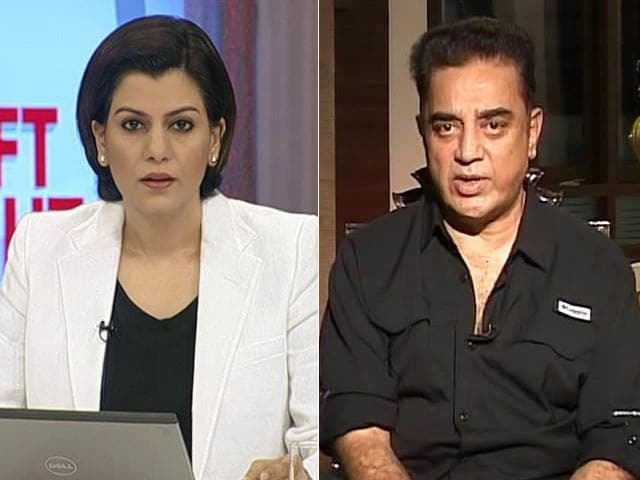 Jallikattu: On Unpopular Verdicts, Should Government Overrule Courts?